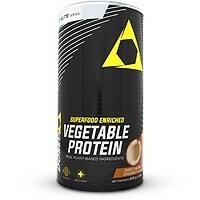 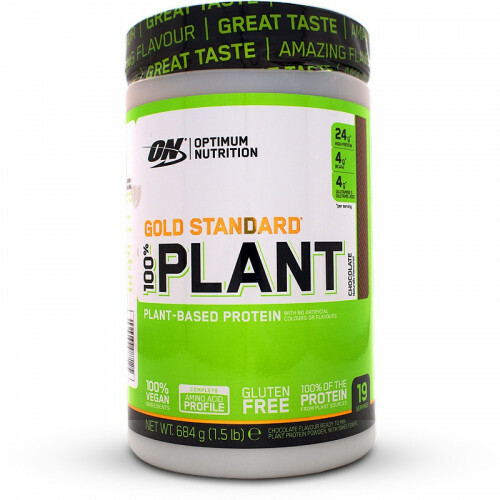 Optimum Nutrition Gold Standard 100% Plant was made for goal-orientated individuals who care about what they eat. 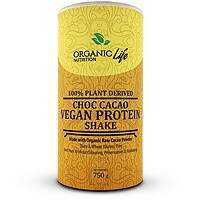 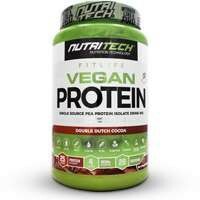 It’s made from 100% vegan ingredients, has 100% of the protein coming from plant sources, contains a complete profile of amino acids and has no artificial colours or flavours. 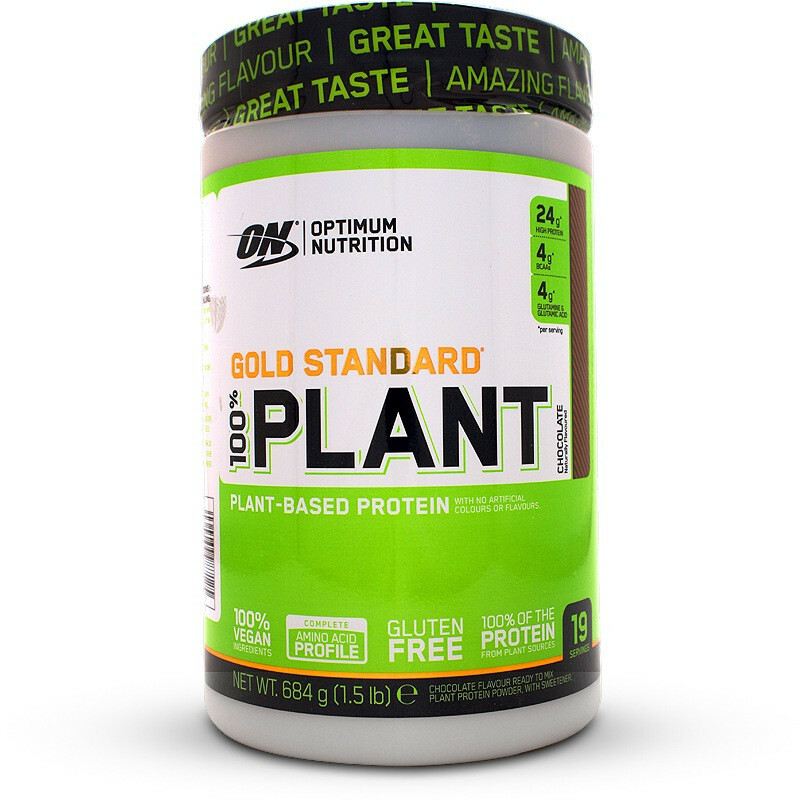 Help keep your training goals and diet on track with Optimum Nutrition Gold Standard 100% Plant. 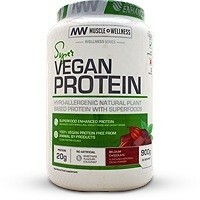 Made in a factory that handles: Milk, Gluten, Egg, Soy, Nuts and Peanuts. 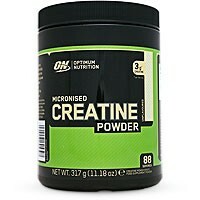 • Add 1 rounded scoop (36 g) to 300 ml of cold water and mix. 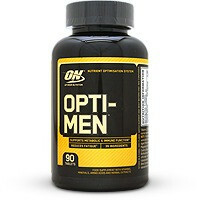 Not for use by those with pre-existing medical conditions or those taking any medications, those under the age of 18 or women that are pregnant or breast-feeding.